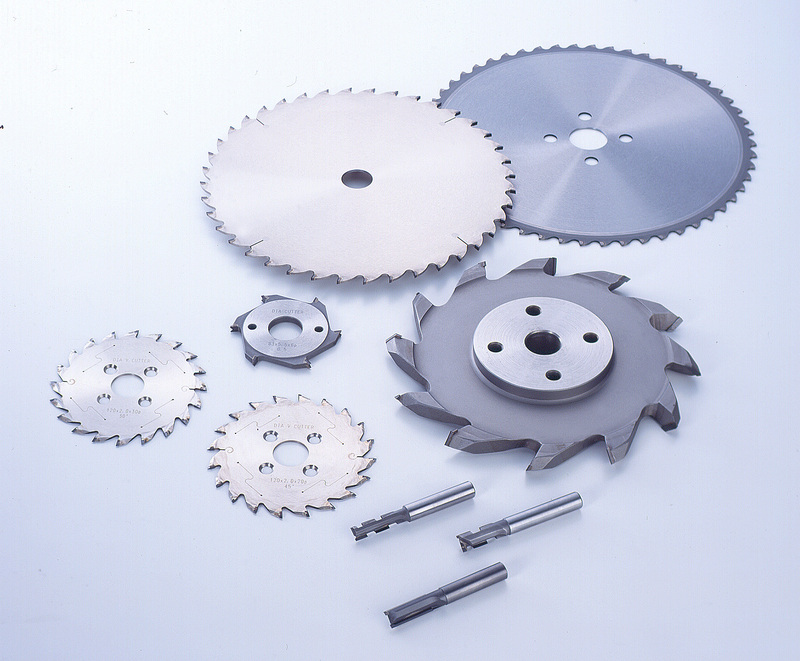 ■耐磨耗性に優れたチップソーを出展	/ We display tipped saw with high wear vesistant. Gurantee beneficial effects on high quality cutting of less knife mark. Durability and quality is improved spectacularly to use new tip of abration quality.